Recently, more options of filling the Troika transport card have appeared. Thus, it is now possible to put money to the card at Moscow Aeroexpress ticket offices without any commission. An opportunity to pay for Aeroexpress trips with Troika is also promised to appear soon. Besides,you can replenish you Troika card in 250 MegaFon offices, Eleksnet and Europlat terminals. The latter are situated in Euroset salons. 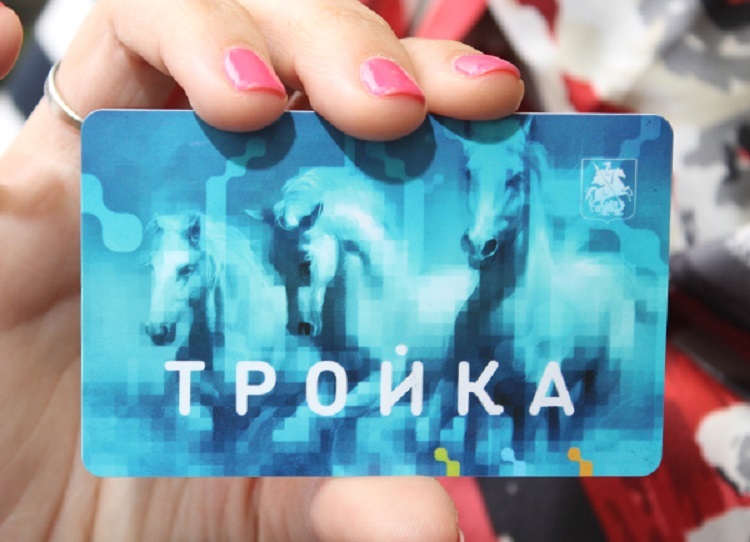 It is also possible to fill up the card at the ticket offices of Moscow Metro and Mosgotrans and in the city bike rental terminals «Velobike». Moreover, from November 13, passengers will be able to pay for public transport at Troika’s website, using a credit card, cell phone, as well as through YandexMoney and Webmoney. Refilling Troika will proceed in two stages: first, you should make a money transfer and then put them down to the card – with the help of terminals at metro stations, Velobike or Megaphone terminals.